Jet Door supplies products to complete the construction of any remodel, new home or multi-family project. Jet Door supplies millwork, pre-hung doors, stair systems and other millwork products to complete the construction of any remodel, new home or multi-family project. 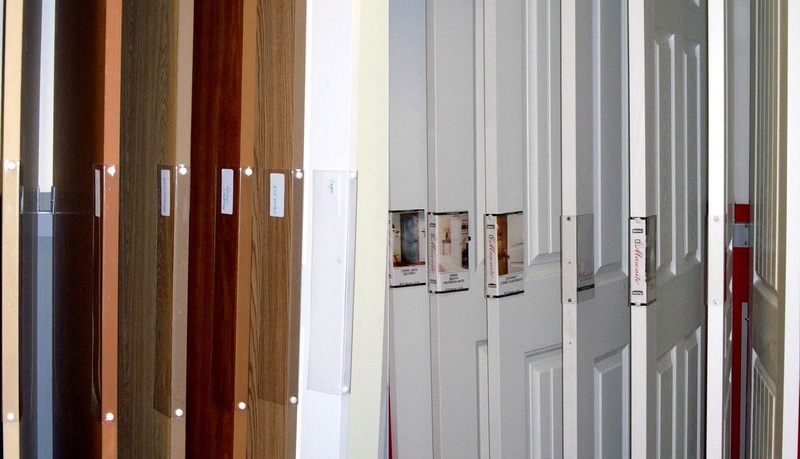 As a supplier of pre-hung doors and millwork we operate our own pre-finish booths at our Tacoma, Washington Plant to provide the highest quality pre-finished doors and millwork in a timely fashion. We supply our materials to homeowners doing remodeling and new construction as well as small, medium, large and multi-family builders. Our pledge is to establish lasting relationships with our customers by exceeding their expectations and gaining their trust through exceptional performance. We strive to provide the best service in all areas including quality, timeliness, attention to detail and service-minded attitudes by every employee. To ensure the longevity of our company we will maintain the highest levels of professionalism, integrity, honesty and fairness in our relationships with our customers. We help our customers by providing materials at fair and market competitive prices.